Actress Lee Min Jung has recently attended 2AM‘s concert and took a shot with the members! 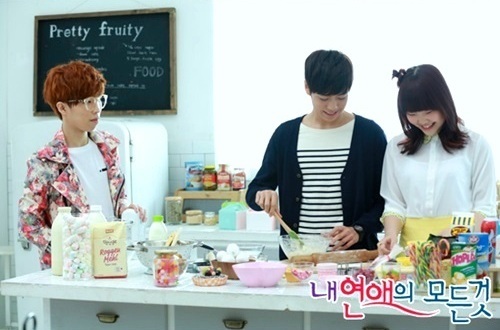 Working with the winners of K-Pop Star, Lee Hyun Woo will be appearing in Akdong Musician’s upcoming music video. 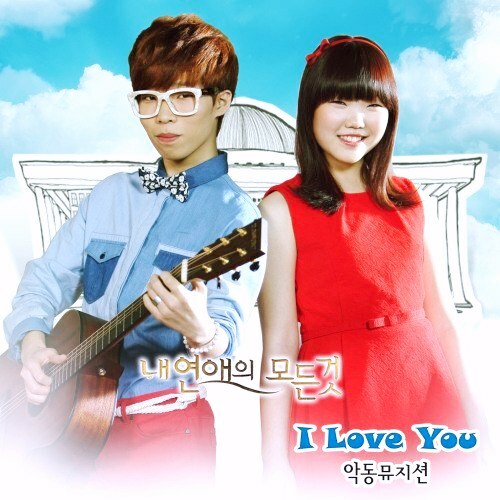 On April 23, SBS released the making of the music video for Akdong Musician’s newest self-composed song, I Love You. 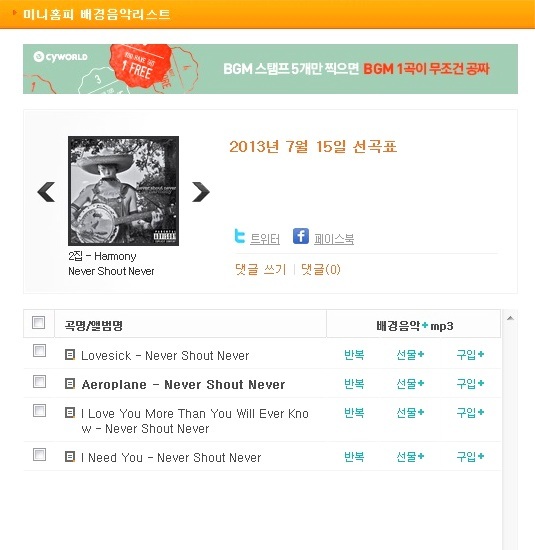 The song was revealed on April 24 and will be included in the OST of the SBS drama All About My Romance. Akdong Musician has done it again! The duo released “I Love You” for the ‘All About My Romance‘ OST and the song shot up to #1 within 2 hours of its release. The song was recorded just before the pair left for Mongolia, and they managed to place higher than huge names such as Cho Yong Pil and Psy.